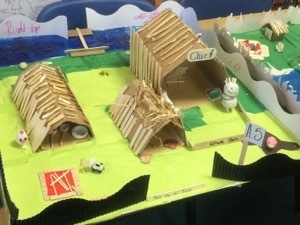 The Year 5 children have worked together to build an Anglo-Saxon village. 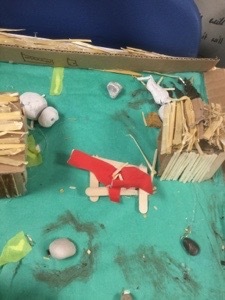 They designed their models before using a variety of materials to make them. The children presented their work to the class and answered questions from their peers. Posted February 7th, 2019 in 6 Oak.